Tri-County Office Furniture has been the destination for high end, low cost office furniture for more than 25 years. We are a family owned and operated business that always puts our customers first. You'll find the best selection of pre-owned and new furniture in any style. Don't settle for cheap build-it-yourself furniture or overpriced and marked up high end stores. Get the best quality for a great price right here in our store. For most of us, our office is our second home because we tend to spend more time here than in any other place. Since our workstation is a very important part of our life, adding style and elegance to its appearance should not only be our responsibility but also a matter of choice. Since furniture is a very indispensable part of the office, being surrounded with boring furnishings can make employees extremely clumsy and lazy. Because their dis interest can greatly affect their productivity at work, it is important to bring in new office furniture that is not only voguish but also very congenial. This will lift the workers mood and alleviate their work stress by boosting in them abundance of energy. To know about our current stock, you can either browse our website or give us a call/email. 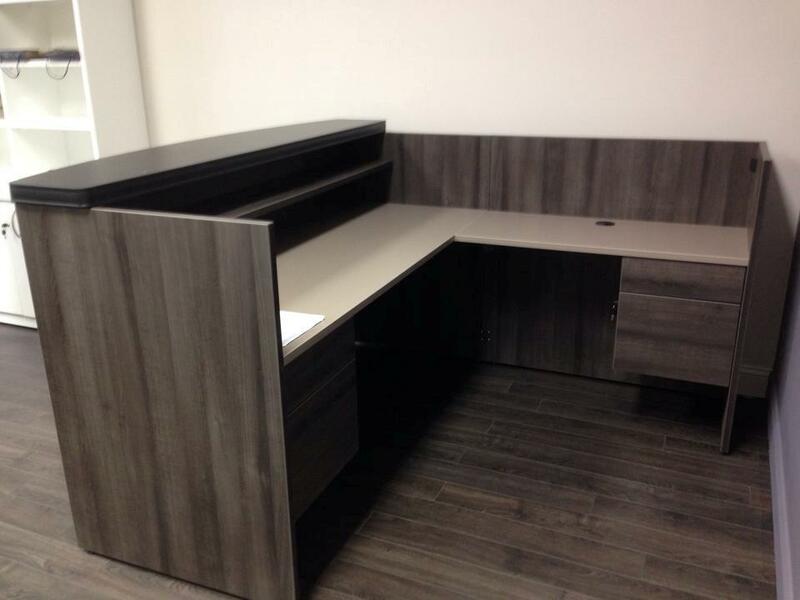 In case you are looking for anything in particular, feel free to tell us about it so that we can order new office furniture for your workspace. Here are a list of our manufactures and feel free to browse through there products to choose from. We offer complete lines of used furniture including desks, chairs, conference room tables and reception area seating. Personalize your offices or get matching sets for everyone. Our team takes the time to make sure every piece we sell is going to work perfectly and last a long time. You can avail our services in New York’s Westchester and Rockland County and Fairfield in Connecticut.